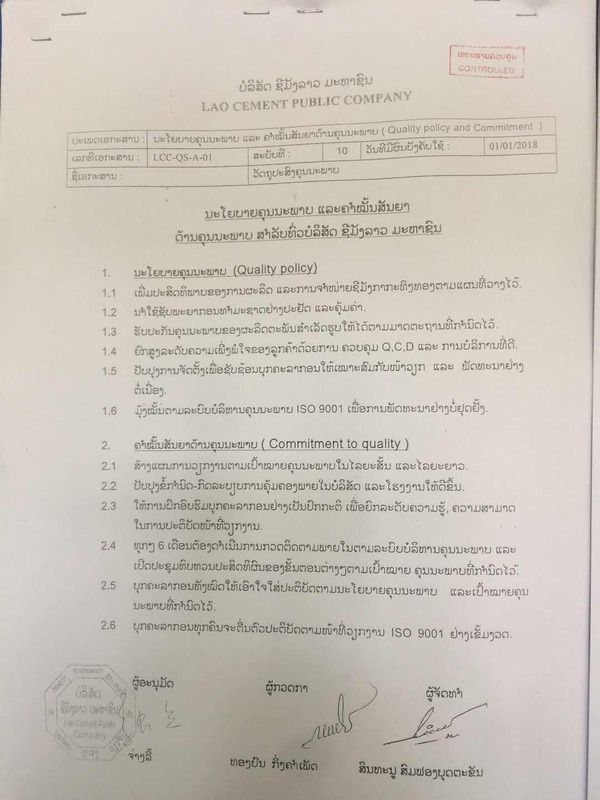 Lao Cement public company ( Vangvieng Cement Plant No.II ) is preferred technological and economic cooperation project between Lao and Chinese goverments using Confessional Loans by China to Lao PDR, and is supported roundly by two goverments. 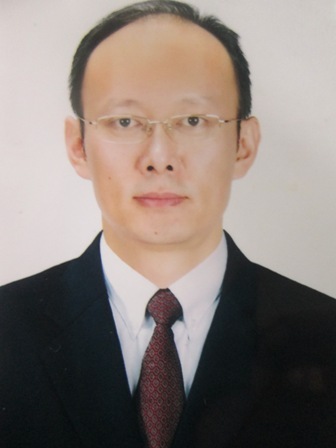 The project implementation of the cement plant was strictly flowing by public bidding and supervision system. 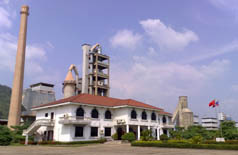 Vangvieng cement plant No.II successfully put into production and supply Kating Thong Brand cement to the society and market at the beginning of 2002 until now with an annual capacity of 240.000 - 250.000 tons, ( Bulk cement and cement bags 50 kg ) conforming to american standard ASTM C-150, ISO 9001:2015 & Chinese standard GB 175-1999 (ISO 679). 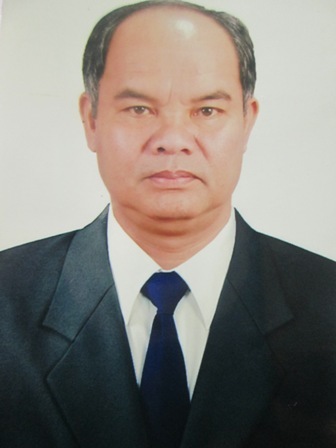 Now, Kating Thong Brand cement had gained more and more clients and widely known by the user, sells well in some provinces and cities : Vientiane capital city, Vientiane, Xiengkhuang, Luangphabang and others surrounding provinces. 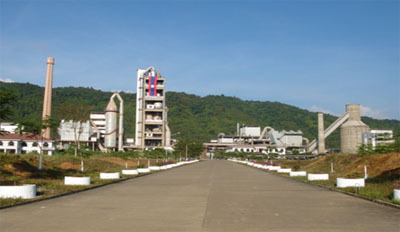 The building up and putting into production of Vangvieng cement plant No.II enhance national industrial strength, developed nation economy and save foreign currency per year over 20 million USD.